France is one of the greatest vacation spots in the world. 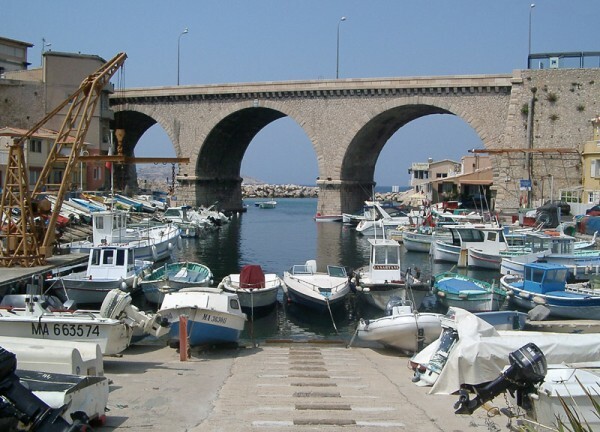 It is France's largest commercial port and the largest in the Mediterranean. them/their addresses are listed below. Music by: Robert Crumb - "Sing Song Girl"